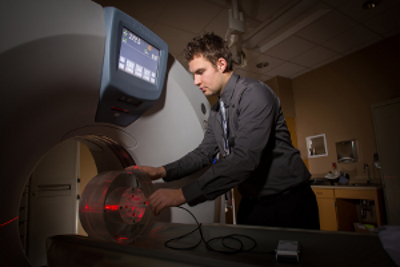 Ohio Medical Physics Consulting, LLC provides a full range of diagnostic medical physics services to meet your needs. Anyone can test equipment – we provide the expertise and customer-focused service that make the difference. To find out more about what we do, click on the picture or text to the left. 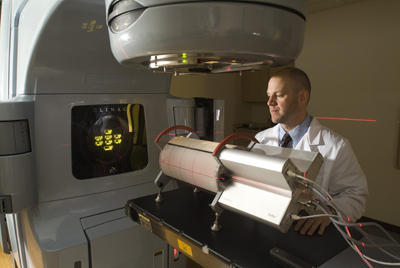 Ohio Medical Physics Consulting, LLC provides a full range of radiation oncology physics services to meet your needs. We have the most current and technologically advanced equipment to perform all services in an efficient, timely and high quality manner, employing highly qualified, experienced and well trained medical physicists. Our mission is to provide client-focused services as your primary physicist or augmenting your current physics services. I'd like to request a quote for your services. How much is 3+3 ? Please choose one of these options you'd like to be contacted about.